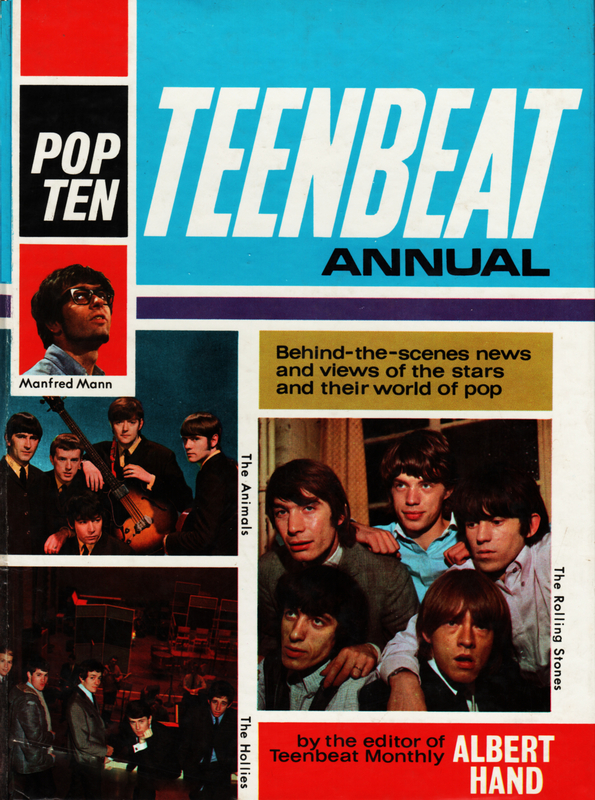 The year 1966 might be said to be the year that Manfred Mann ceased to be a popular group. I don’t mean by that that the group fell out of the fans’ favour… although indeed at the turn of the year their chart entries were not very distinctive and were very sparse as well. 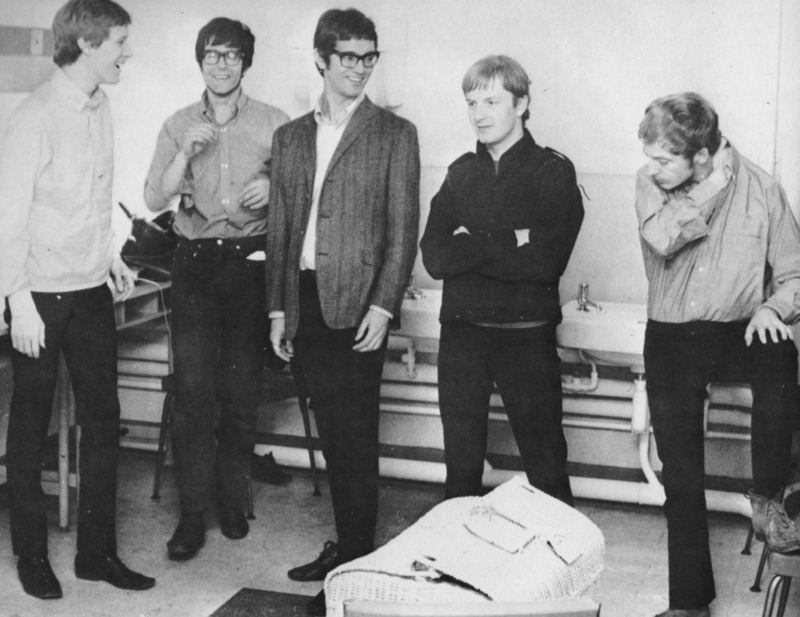 This attitude is not really surprising, because although they have had a fair proportion of chart-topping singles, The Manfreds can hardly be called a typical group. Manfred Mann himself is a South African by birth, he started his musical career by training for the career of a classical pianist, and to this end he went to Vienna to study. Instead of becoming a classical musician, he became more and more interested in jazz and blues. Mike Vickers is also a well-known jazz musician and composer, and indeed, often plays with The Modern Jazz Orchestra or one of several other combinations when The Manfreds are not working. 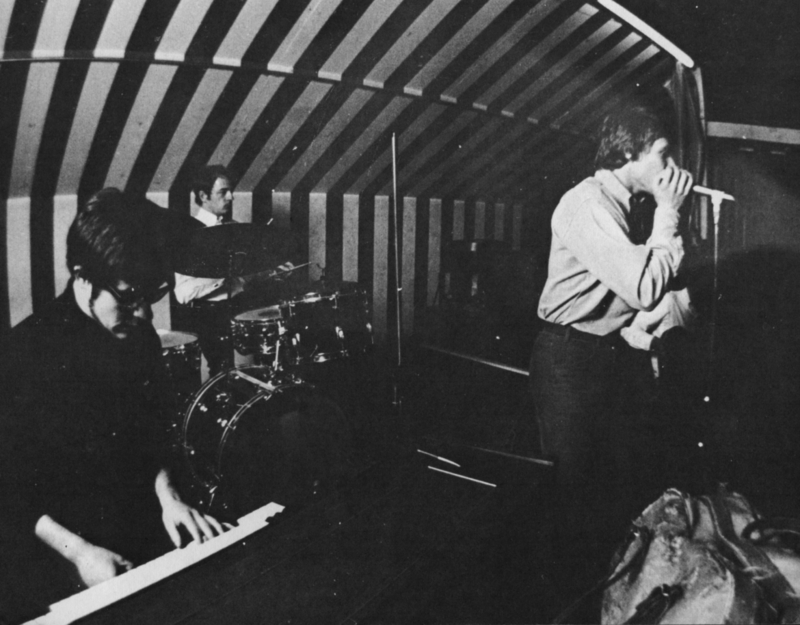 Paul Jones was at Oxford when he became so interested in pop and blues singing that he neglected his studies and failed his first-year examinations, with the result that he got chucked out. Paul is a very complex character with a clear-thinking logical brain and a forthright manner, as he has shown the number of times he has appeared on T.V. as a panellist of one sort or another. After he got thrown out of the University, Paul actually stayed in Oxford singing with local groups. He did this to be near his girl-friend Sheila, who was also at the University. When she graduated they both came down to London and got married. There is very little doubt that Paul has been the main factor of the Manfred’s success. Whilst, without him, they would almost certainly have established themselves with the cognoscenti as a top R & B combo, they most certainly would not have achieved popular success as that term is generally understood. Paul Jones is almost the perfect centreman. Not only is he an excellent harmonica player and a blues singer, but he has the sort of personality that gathers his audience to him, bringing them completely to an understanding of the lyric which he is singing. This has had the most marked effect with their hits like “If You Gotta Go, Go Now”, rather than their early ones like “5-4-3-2-1” and “Do Wah Diddy Diddy”, where Paul’s blues voice was used more as an additional instrument. 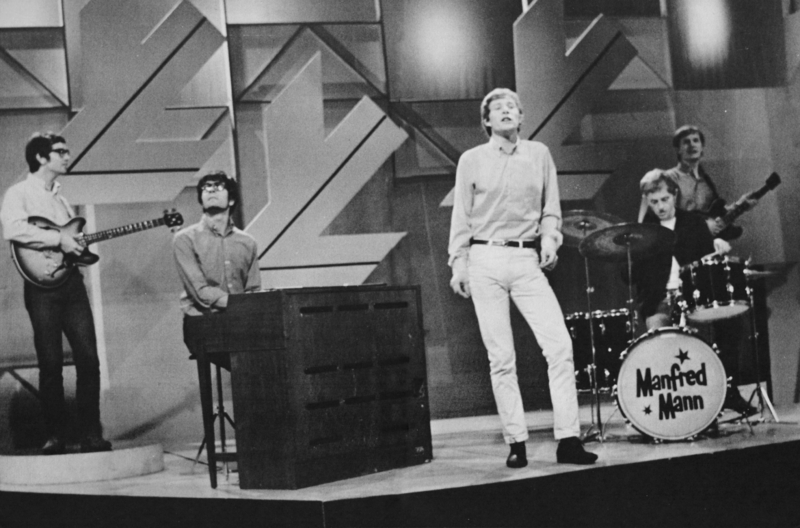 The Manfreds’ are not a group to rest on their laurels, or even stand still for very long, about six months ago Manfred started experimenting with increasing the group’s range and versatility by adding additional instruments to the usual organ, guitar, drums, sax, flute, harmonica combination. He has tried additional saxes and also tried adding trumpets. What the final result may be is not yet clear at the time of writing. The tremendous success in America of Herb Alpert and The Tijuana Brass indicates that there is a trend towards a return of a modern version of Dixieland and the big band sound. If this is the case, and you dear reader will know by the time you come to read this Annual, it will be proof that The Manfreds are right on the ball with their thinking, and will undoubtedly be right in the forefront of the new wave.